A comprehensive overview of crops and cropping for biodynamic farmers, written by experts in their field. A biodynamic farm is an integrated, holistic organism which balances animal husbandry with growing a range of plants, crops and trees. Balance is of the utmost importance, and will result in a sustainable farm. 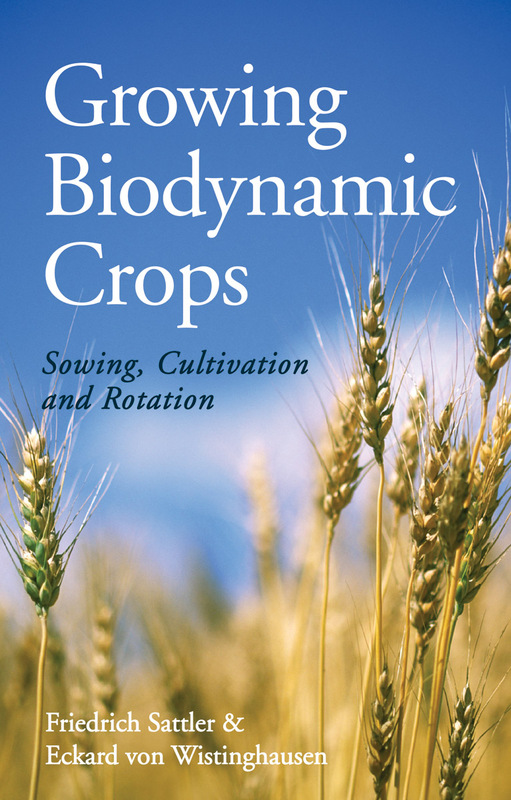 This book focuses in depth on one aspect of biodynamic farming: growing crops. It addresses all aspects of crop husbandry, from the nature of plants and issues of land use to cultivating grassland, weed control, crop rotation, seeds and sowing, and growing cereals, row crops, legumes, fodder crops and herbs. 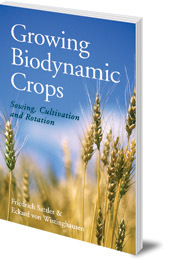 This is a comprehensive overview of crops and cropping for biodynamic farmers, written by experts in their field. Friedrich Sattler was a experienced practitioner of biodynamics. For over 30 years he was the manager at Talhof biodynamic farm in Germany. Eckard von Wistinghausen worked at the Biodynamic Research Institution in Darmstadt, Germany.